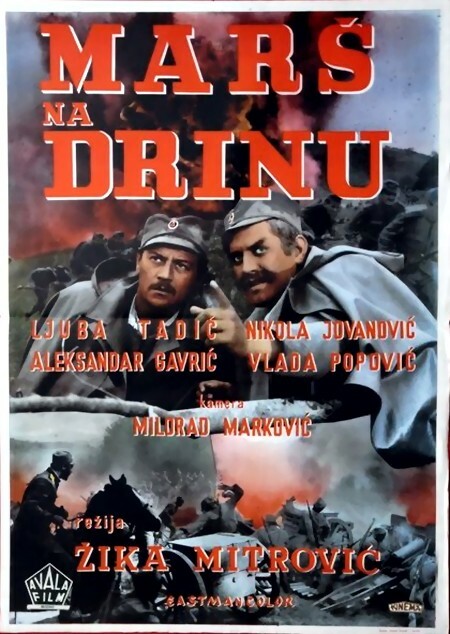 The subject of this film is the first battle of WWI that was won by the allies, when the small and outnumbered army of the Serbian Kingdom defeated Austro-Hungarian invading forces. 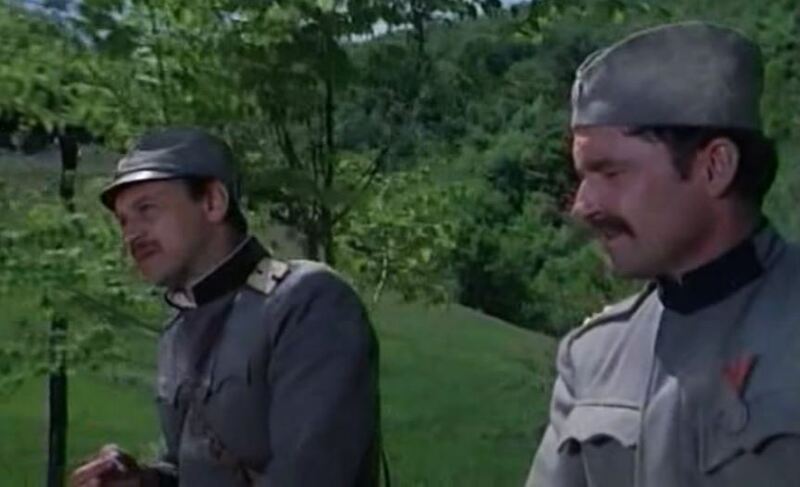 The plot revolves around a small artillery section, the men and their lives. The cast was excellent and they did their job superbly. 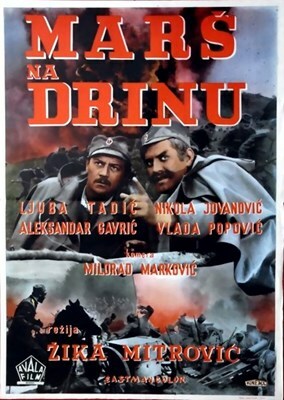 Historically, the battles of Drina and Cer, in Serbia, were the first two victories of WWI. 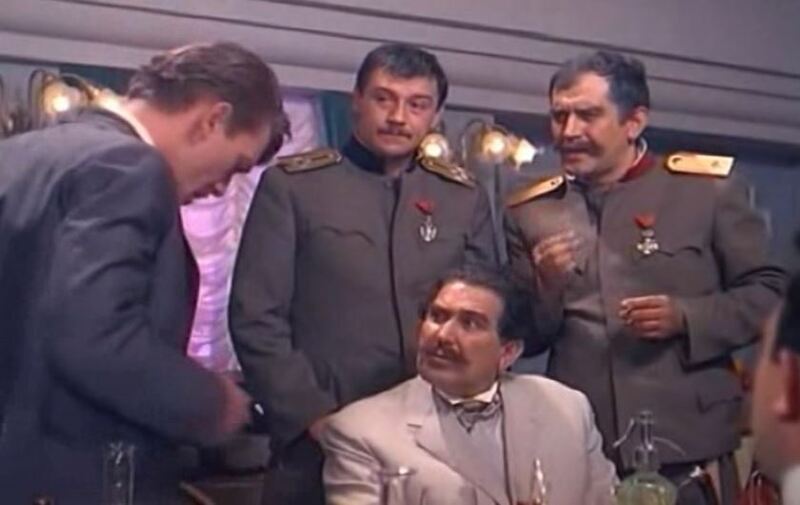 Unfortunately, overwhelmed by the invaders, the Serbian army had to retreat all the way to Greece and wait there until the Allies were ready to open the front at Solun. DVD-R is in Serbo-Croatian with switchable English subtitles. Approx. 101 mins. See film sample for audio and video quality!